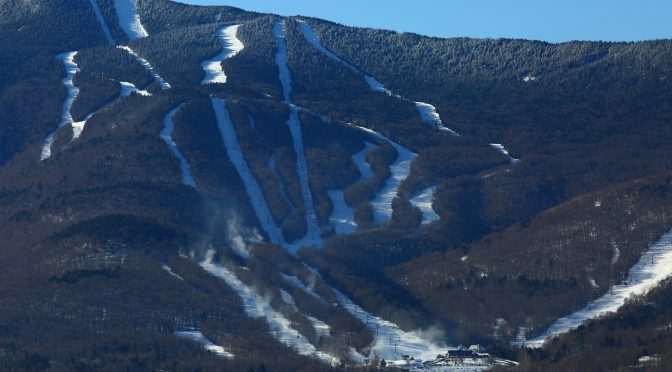 Warren, VT – A Massachusetts man died on Monday after colliding with a tree while skiing at Sugarbush Resort in Vermont. Vermont State Police have confirmed that Jeffrey O’Connor, 39, of Hampden, Mass. was skiing at Sugarbush’s Mt. Ellen complex this morning with his family. At some point O’Connor went off the groomed run and struck a tree along the wood line head-on. 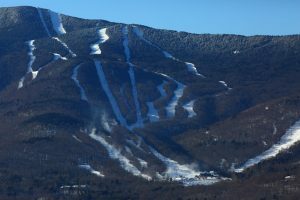 O’Connor was later located by Ski patrol and other first responders that arrived, who provided life-saving techniques on O’Connor that ultimately were unsuccessful. O’Connor was then transported down the mountain and transferred over to Mad River Valley Ambulance Service, which pronounced O’Connor as deceased. O’Connor was observed to have significant head injuries and was sent to the Medical Examiner’s Office for an autopsy. Police note that O’Connor was not wearing a helmet or any other head or face protection. The death is believed to be accidental and there is no evidence at this point to suggest otherwise, police officials indicate. The investigation is currently ongoing in an attempt to find further evidence for determining O’Connor’s cause of death. Sadly, O’Connor leaves his wife and three young children (ages 9-10) behind.